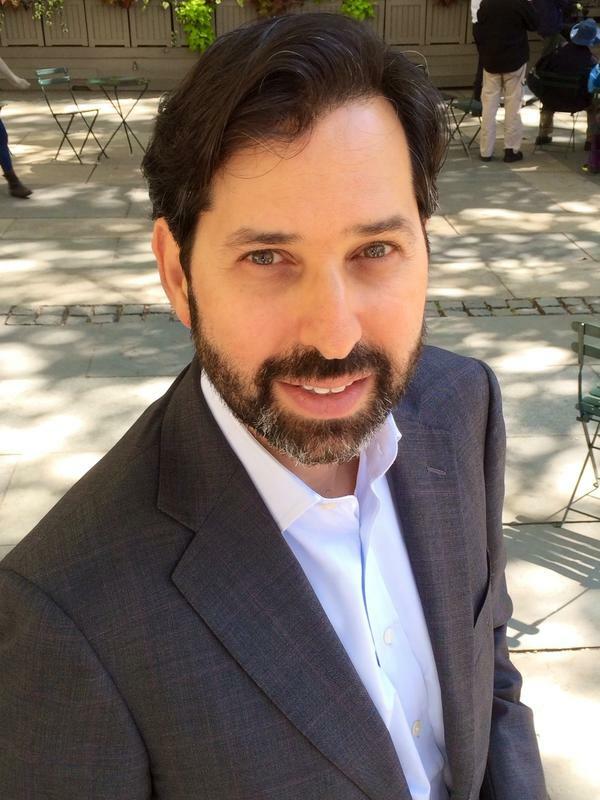 Geraldo Rivera of Fox News has described NPR's David Folkenflik as "a really weak-kneed, backstabbing, sweaty-palmed reporter." Others have been kinder. 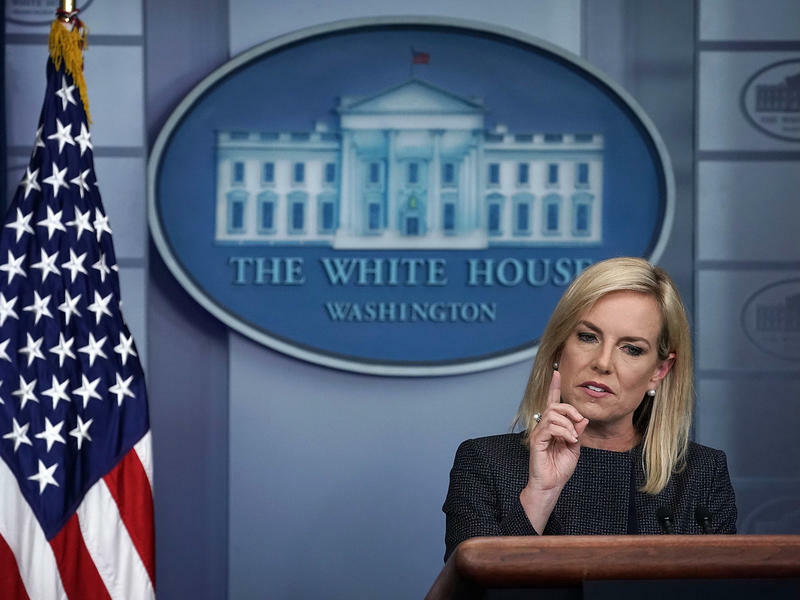 The Columbia Journalism Review, for example, once gave him a "laurel" for reporting that immediately led the U.S. military to institute safety measures for journalists in Baghdad. 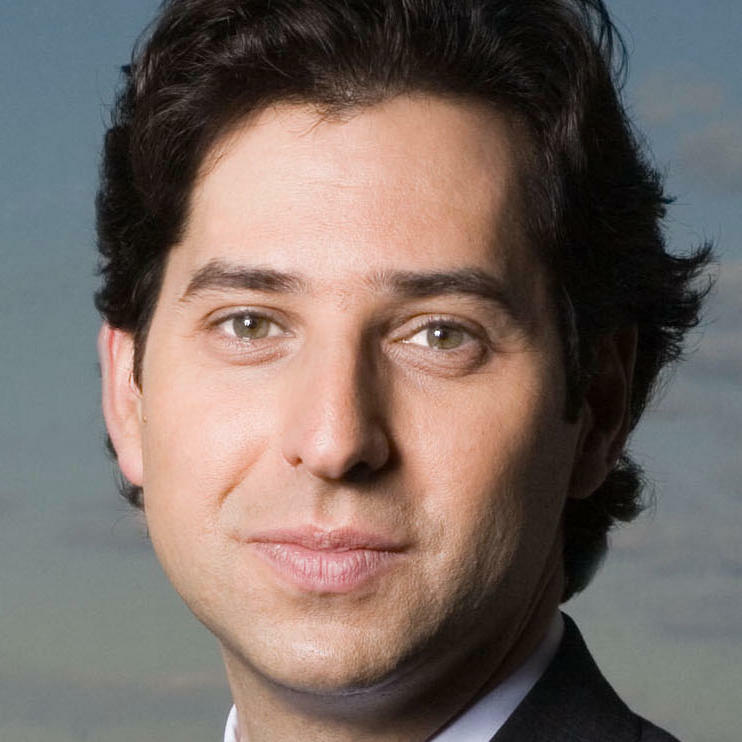 Based in New York City, Folkenflik is the media correspondent for NPR News. His stories and analyses are broadcast on the network's newsmagazines, such as All Things Considered, Morning Edition, and Here & Now, and are featured on NPR's website and mobile platforms. Folkenflik's reports cast light on the stories of our age, the figures who shape journalism and the tectonic shifts affecting the news industry. He profiled the Las Vegas columnist who went bankrupt fending off a libel lawsuit from his newspaper's new owner; conducted the first interview with New York Times executive editor Dean Baquet after his appointment; and chronicled how the demands of technology have forced the press corps to change how it covers presidential primaries. Folkenflik is the author of Murdoch's World: The Last of the Old Media Empires. The Los Angeles Times called Murdoch's World "meaty reading... laced with delicious anecdotes" and the Huffington Post described it as "the gift that keeps on giving." Folkenflik is also editor of Page One: Inside the New York Times and the Future of Journalism. His work has appeared in such publications as the Washington Post, Politico Magazine, Newsweek International, the National Post of Canada, and the Australian Financial Review. Business Insider has called Folkenflik one of the 50 most influential people in American media. Folkenflik joined NPR in 2004 after more than a decade at the Baltimore Sun, where he covered higher education, national politics, and the media. He started his professional career at the Durham (N.C.) Herald-Sun. Folkenflik served as editor-in-chief at the Cornell Daily Sun and graduated from Cornell with a bachelor's degree in history. A four-time winner of the Arthur Rowse Award for Press Criticism from the National Press Club, Folkenflik has received numerous other recognitions, including the inaugural 2002 Mongerson Award for Investigative Reporting on the News and top honors from the National Headliners Club and the Society of Professional Journalists. He was the first Irik Sevin Visiting Fellow at Cornell and speaks frequently across the country. He often appears as a media analyst for television and radio programs in the U.S., the U.K., Canada, Australia and Ireland. Folkenflik lives with his wife, who is the senior director for original content at Audible (wholly owned by Amazon), and children in New York City. 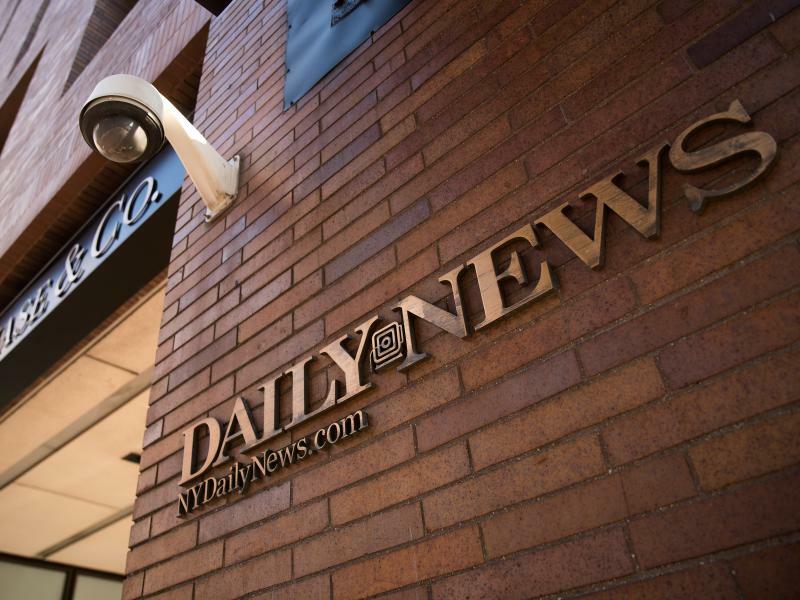 The newspaper publishing company Tronc has moved to slash the New York Daily News newsroom, announcing cuts of 50 percent to the paper's editorial staff, according to an internal memo obtained by NPR and other news outlets. The staff learned of the cuts Monday morning from a memo emailed from the paper's "talent engagement" account. It said the moves were necessary to seize the opportunities of digital news and financial challenges ahead. A Tronc spokeswoman confirmed the veracity of the memo. It has been an epic clash of media titans worthy of a blockbuster movie itself like, say, the X-Men — notably a property of 21st Century Fox. And as with any blockbuster franchise, there are already sequels lined up. 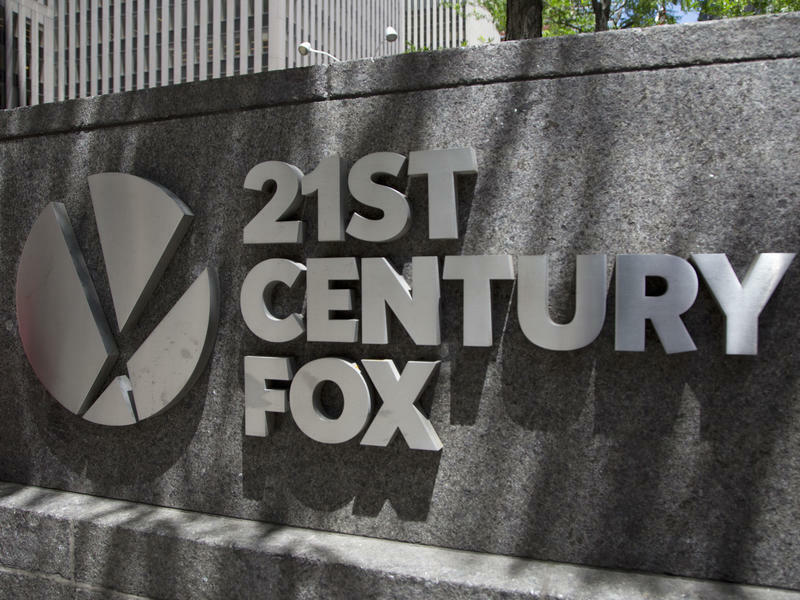 The broadband, cable and entertainment giant Comcast announced Thursday that it would withdraw from the field, conceding defeat in its audacious bidding war for most of the entertainment assets of Fox, controlled by the Murdoch family. 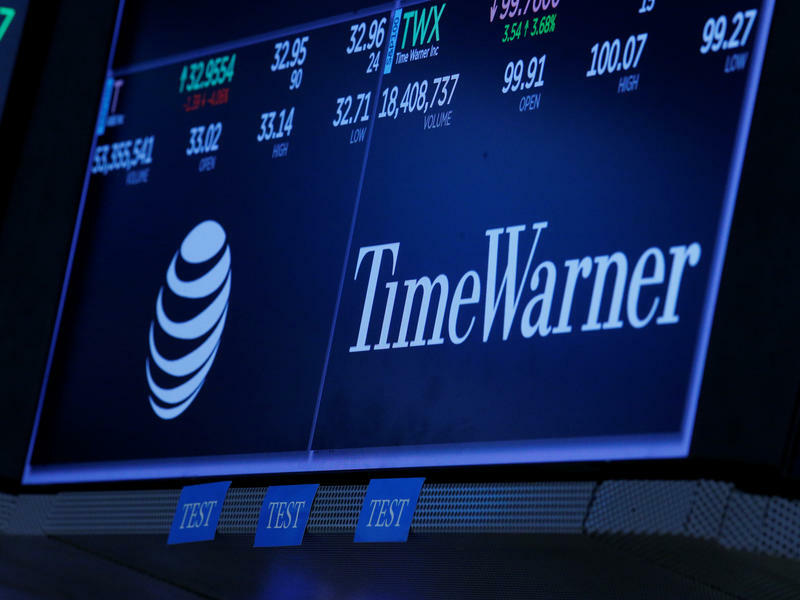 The U.S. Justice Department filed notice Thursday that it would seek to overturn a judge's earlier ruling that enabled telecom giant AT&T to take over the media conglomerate Time Warner, which owned HBO, CNN and Warner Bros. studios, among other properties. 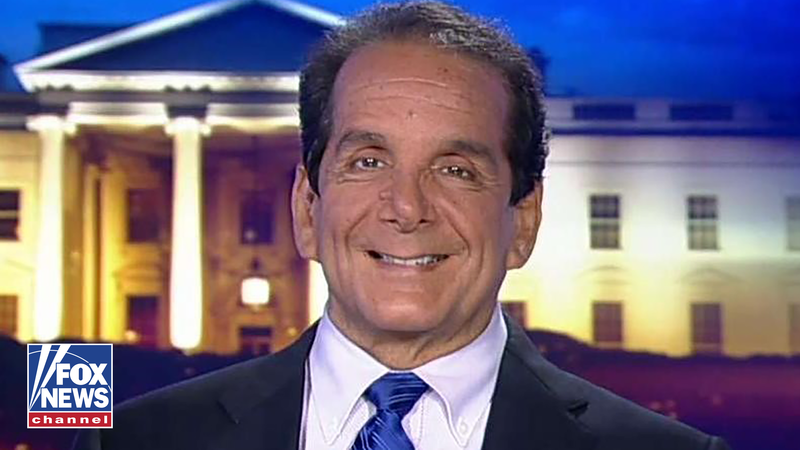 Charles Krauthammer, the prominent Pulitzer Prize-winning columnist for the Washington Post and commentator for the Fox News Channel, has died. His death was confirmed by Fred Hiatt, the editorial page editor for the Post. The cause of Krauthammer's death was cancer. He was 68. This essay isn't about spin, or splitting hairs, or differing opinions. This involves a reality check about our expectations of the people who act in our name. About credibility at the highest levels of our government. About people whose words are heard abroad as speaking for our nation. About the public and the media that try, however imperfectly, to serve it. 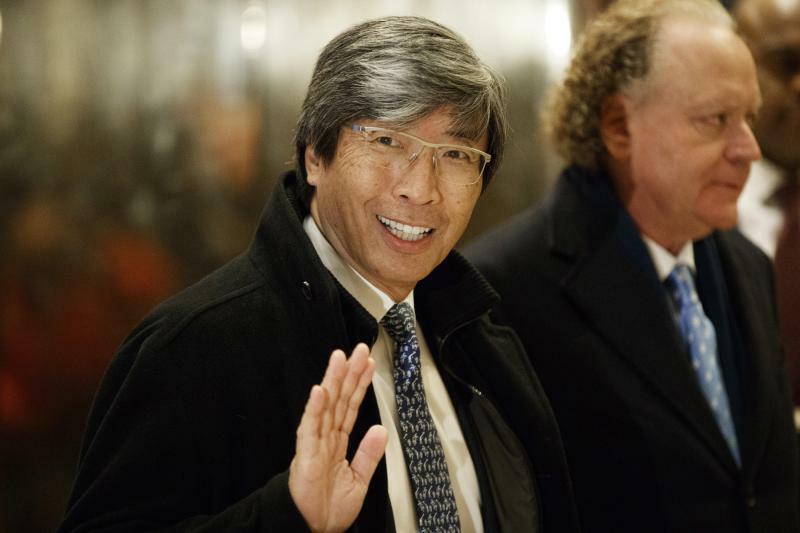 Dr. Patrick Soon-Shiong took ownership of the Los Angeles Times in style with a full-page note to his readers and his new employees on Sunday. 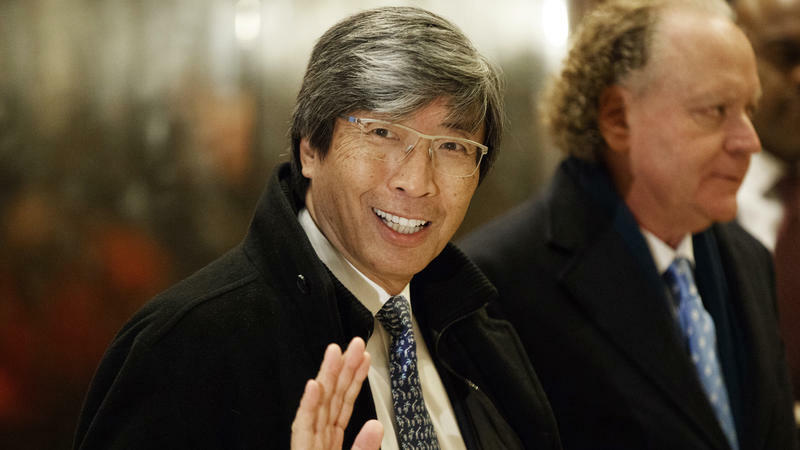 Soon-Shiong bought the newspaper from its former corporate owners, the Chicago-based Tronc newspaper company. NPR spoke to Soon-Shiong about his ambitions for the newspaper. The Los Angeles Times will soon have a new home and a new lease on life — far from the current Chicago-based corporate ownership that has engendered a series of crises there. 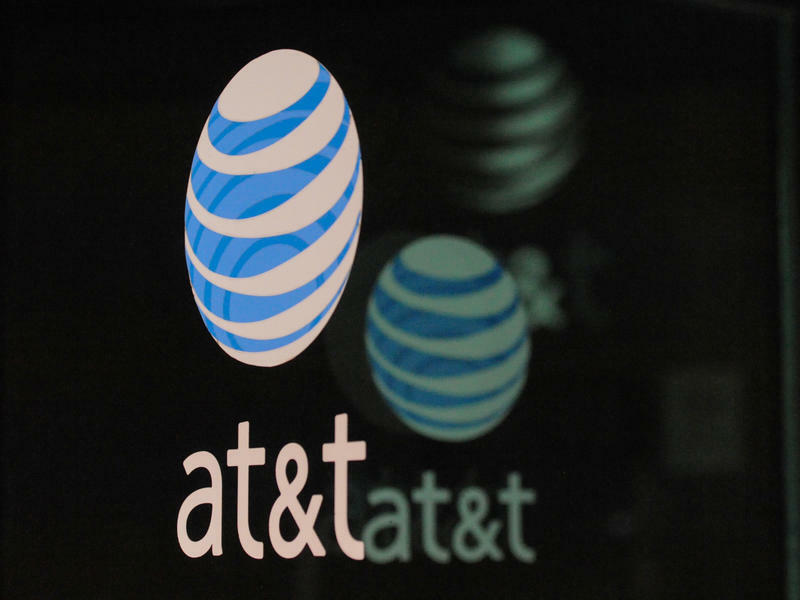 A federal judge on Tuesday gave his blessing to telecom giant AT&T's drive to take over the Time Warner media conglomerate. U.S. District Court Judge Richard Leon rejected arguments by Justice Department lawyers that the combined company would be too large and too powerful and that the $85 billion deal would harm competition and hurt consumers. 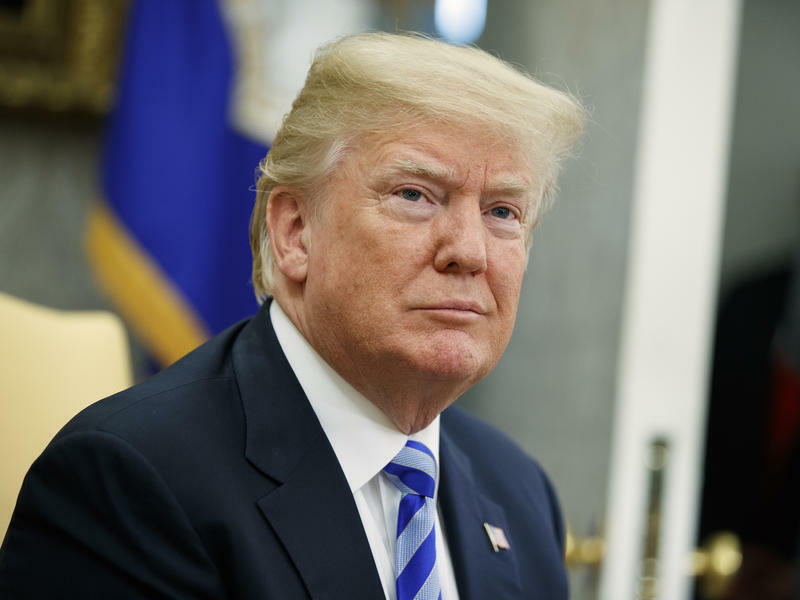 It took more than 280 characters, but a federal judge in Manhattan ruled Wednesday that President Trump and his aides cannot block critics from seeing his Twitter account simply because they had posted caustic replies to his tweets in the past. Neil Cavuto's voice comes through loud and clear on President Trump, and it's not admiring. Neil Cavuto's voice strikes a tone of bemused reason on Fox News. Neil Cavuto's voice will fail him someday. These are three competing and coinciding realities defining the career of the Fox News host at age 59. 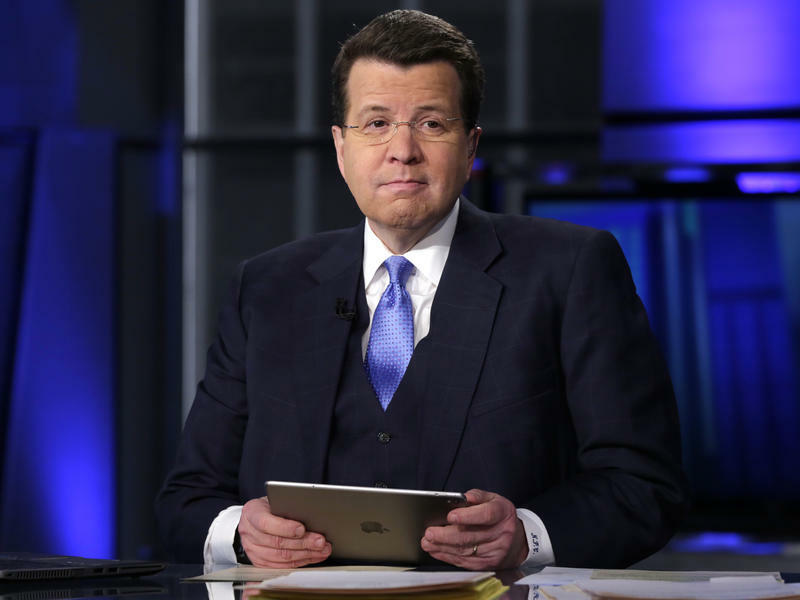 Fox News host Neil Cavuto recently did something Fox News hosts rarely do. He called out President Trump for repeatedly saying things that weren't true. 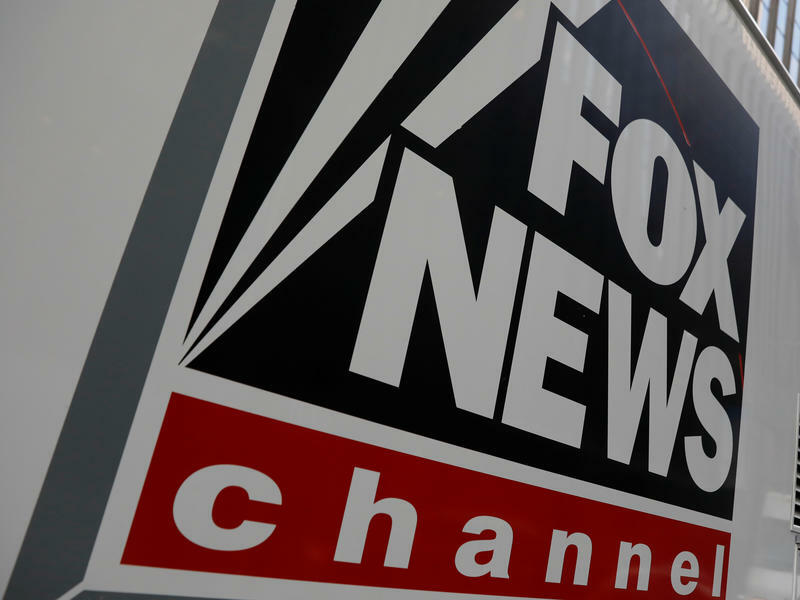 The parent company of Fox News has paid approximately $10 million in settlements with 18 former employees, according to two sources with knowledge of the deal. 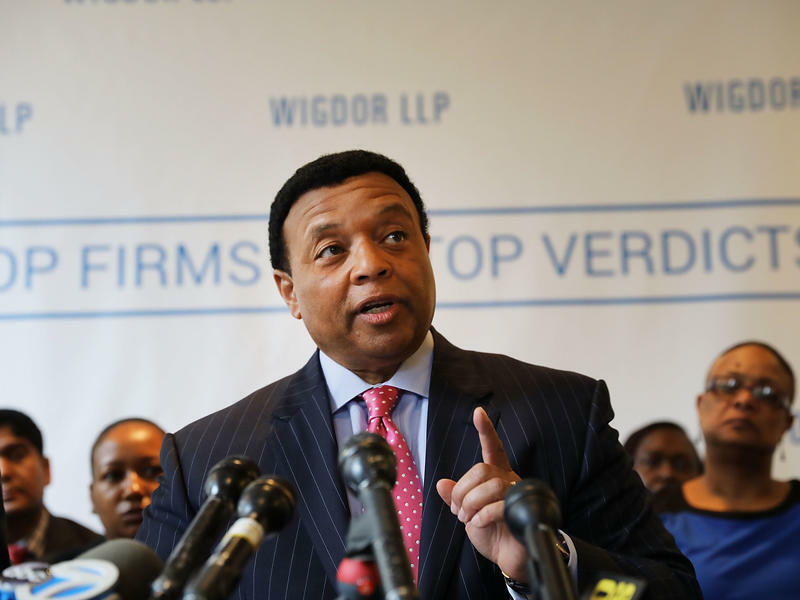 The cases arose from intense scrutiny of Fox's workplace culture after it was convulsed by a sexual harassment scandal. The troubled Tronc media company agreed Sunday evening to recognize unions to represent journalists in negotiations at its Chicago-area publications, including its iconic Chicago Tribune, heading off a looming confrontation involving federal regulators, NPR has learned. It is a notable reversal for Tronc, historically known in various corporate iterations for its hostility to organized labor. Tronc struck a conciliatory tone in a statement to NPR Sunday night, saying that it looked forward to productive conversations with union representatives. 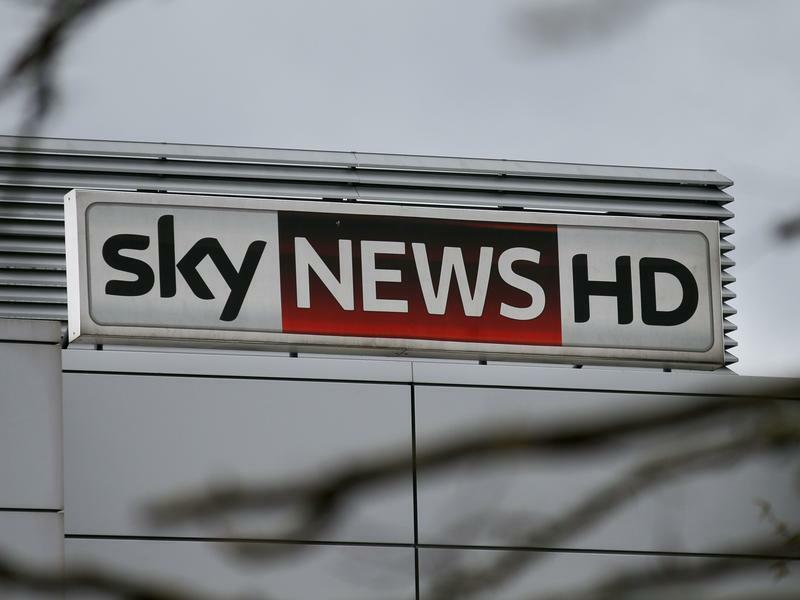 Every time Rupert Murdoch gets closer to control of the British-based entertainment and TV giant Sky, new obstacles arise. The latest challenge could shatter his plans — or make him a richer man. 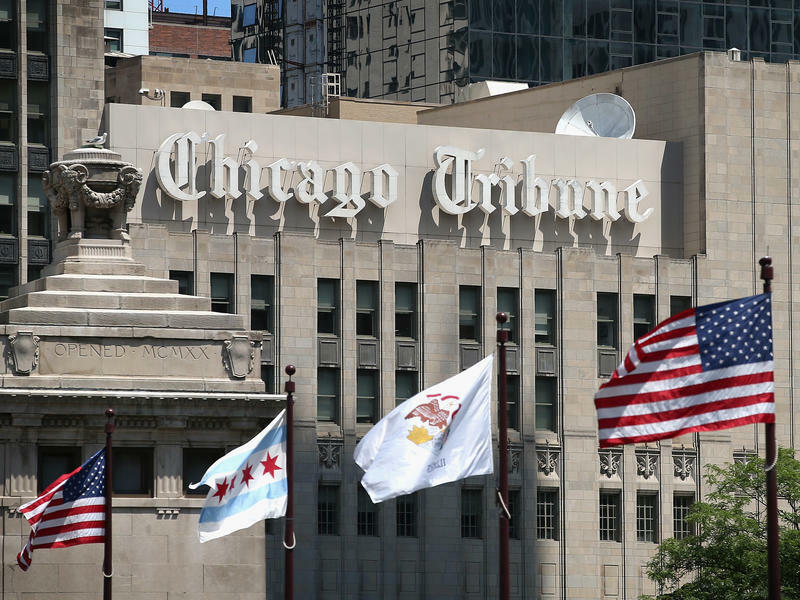 Organizers of a newsroom union at the Chicago Tribune have informed its publisher that colleagues have given such overwhelming formal support for their effort that the paper's parent company should recognize the guild voluntarily and start to negotiate a contract. 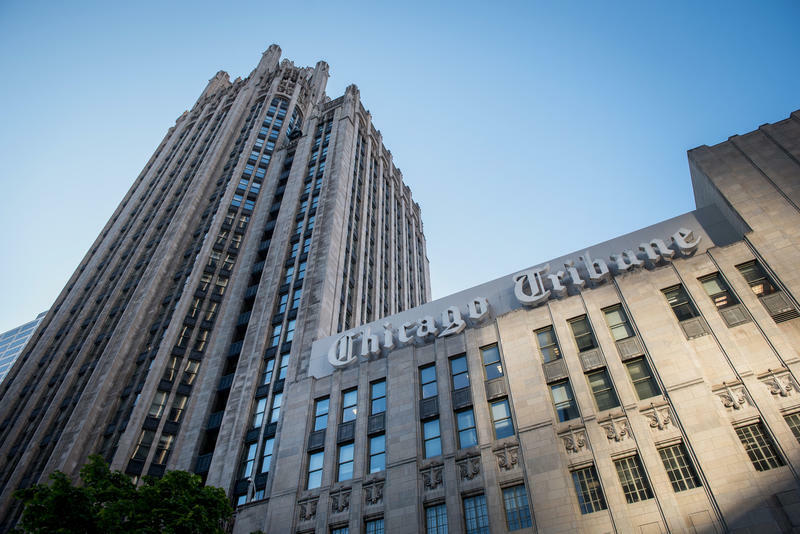 The organizers gave the Tribune's parent company, Tronc, a day to make a decision.